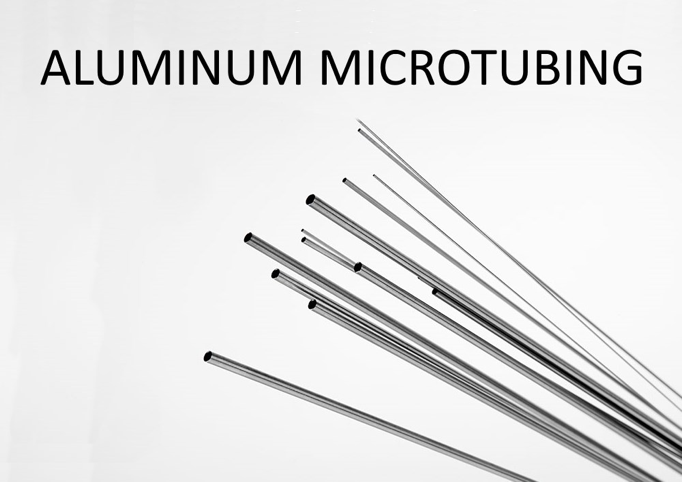 Recent advancements in extrusion have allowed for aluminum microtubing products to be used in medicine and surgical applications. Specifically, microextrusions have allowed for OEM’s to request microtubing with dimensions previously thought impossible. With continued advancements in several industries, aluminum microtubing has become increasingly more complex and smaller in size. New and advanced processes have placed an urgency on manufacturers to produce smaller and smaller microtubing with safer and more durable materials. OEMs are primarily focused on miniaturizing their devices and providing new features, but reducing cost is also a large concern. Before, these OEMs relied on traditional injecting molding to complete these projects. However, with the increasing popularity of microextrusions, OEMs now have much more flexibility in cost and design. The use of aluminum microtubing is useful in this regard. Aluminum can provide three times as much volume per pound as other metal products – so when weight is a factor, it is an obvious choice. Aluminum’s natural corrosion resistance makes it suitable to many types of environments and its ability to transmit heat rapidly make it ideal for heat transfer processes. On top of this all, aluminum tubing is readily bent, formed, and welded. “From a challenge standpoint, material is a key factor… running products on a micro level requires materials to be processed at extremely low output levels, thus creating the potential for high shear and material degradation. Unlike traditional extrusion, which processes a large amount of material quickly, microextrusion processes a small amount of material slowly to get the desired physical and performance attributes. 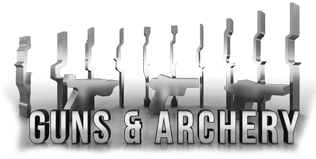 Taber’s aluminum ultra-precise extrusions are produced through a proprietary technique that delivers features, tolerances, and surface finishes previously considered to be impossible. This unique extrusion process continues to excite design engineers, offering an additional design alternative for the production of precision aluminum components. Industries most commonly using microextrusions include computer, electronics, aerospace, medical, industrial, and military. Founded in 1973, Taber Extrusions originally pioneered a process for extruding rectangular billets which enables the company to extrude solid profiles up to 31 inches wide or hollows up to 29 inches. Taber expanded with the purchase of an extrusion facility in Gulfport, MS. in 1995 which houses a casthouse and two additional presses, with a fabrication area that has been expanded multiple times. Today, Taber Extrusions is proud to announce the launch of expanded capabilities to include microextrusions and 7” billet molds.